When people and technology meet efficiency. 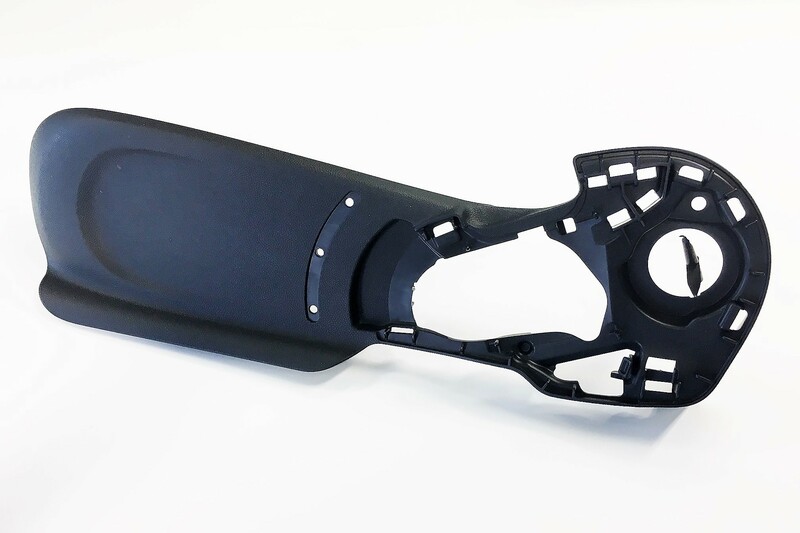 We shape our customer's ideas through 3D product construction. 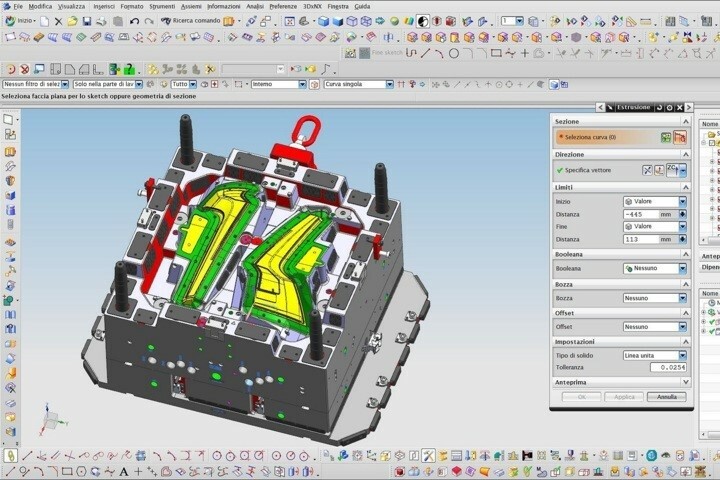 Its integration to CAE process simulations allows us to fulfill technical and aesthetic requirements. 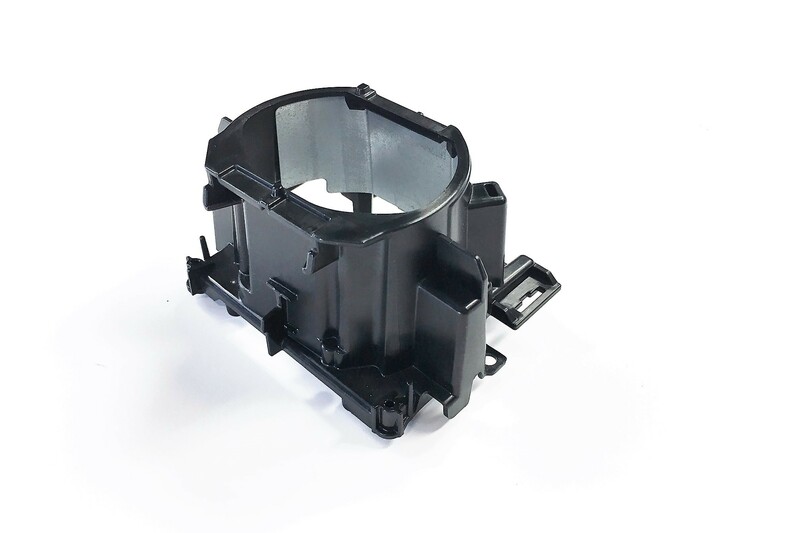 We design every detail that composes the "mould machine". Therefore, we simulate kinematic mechanical movements giving attention to the production process. A continuous search for perfection and studies of machining processes enable us to obtain complex optical machining and high quality finishes. 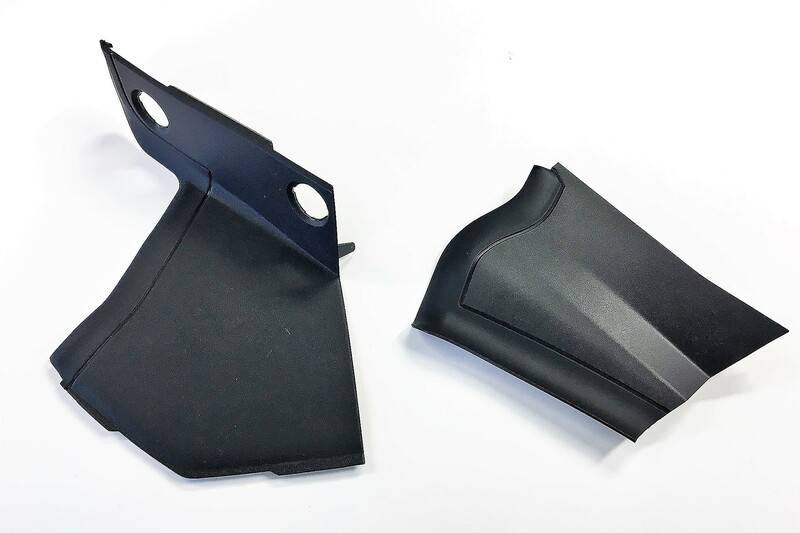 Our assembly department is equipped not only to perform the assembling of new moulds, but also to manage modifications. 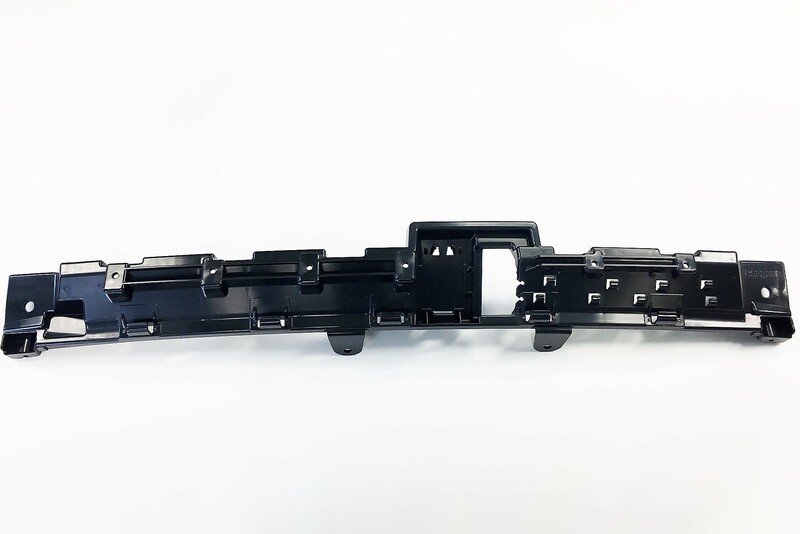 8 operators in order perform carefully and quickly all the activities of assembling, adjusting and maintenance of the moulds. 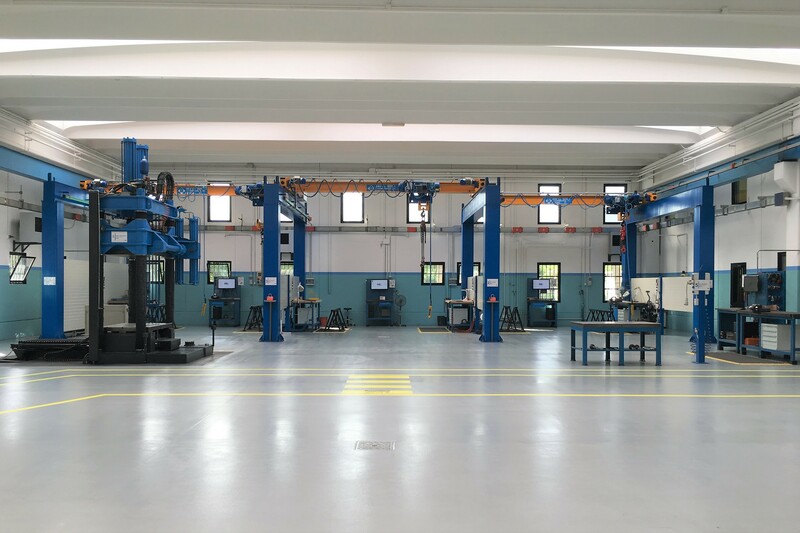 We offer a maintenance service not only for moulds produced internally by our company, but also by third parties in order to enable the functionality and the life of the mould. 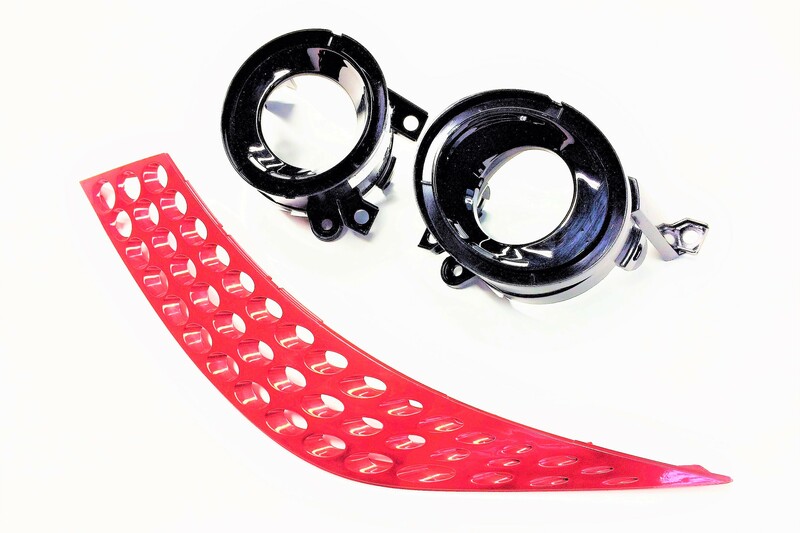 Moreover, we offer a service for trials and pre-series up to 50.000 pieces to provide a complete package with the final process of production. 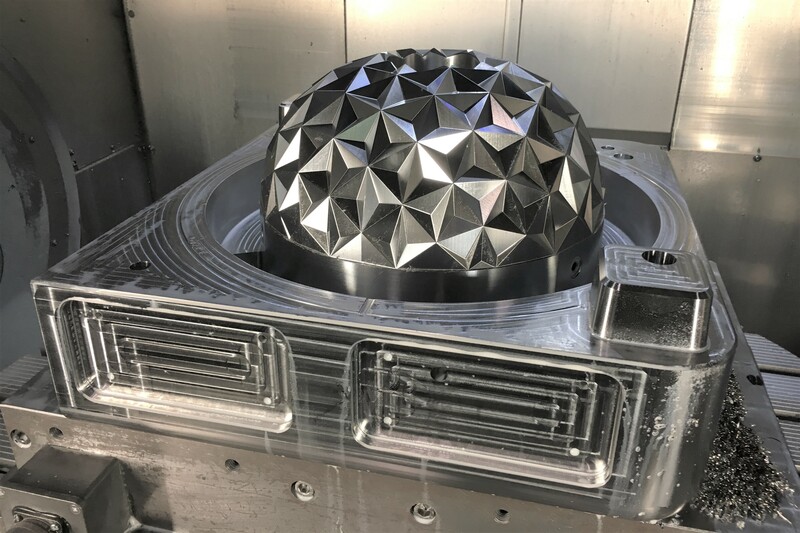 BMZ MOULDS is a young and dynamic company, because of the people who manage it, with a medium age below 40 years old – from the accounting staff, going through the technical departments to the production area. 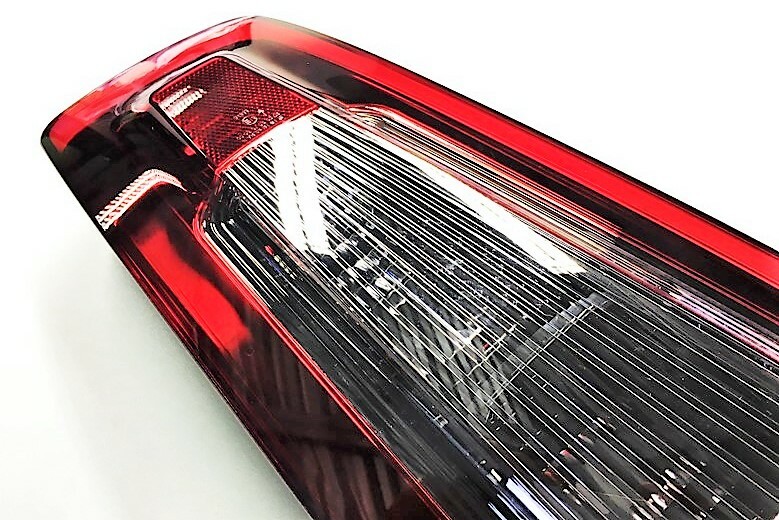 These people have invested energies and abilities in the whole transformation of the company, allowing BMZ MOULDS to grow, passing through a specialization in the construction of moulds for helmet and visors to services that today range from engineering to the manufacture of moulds and the injection of products for the automotive sector, lighting and house appliances. 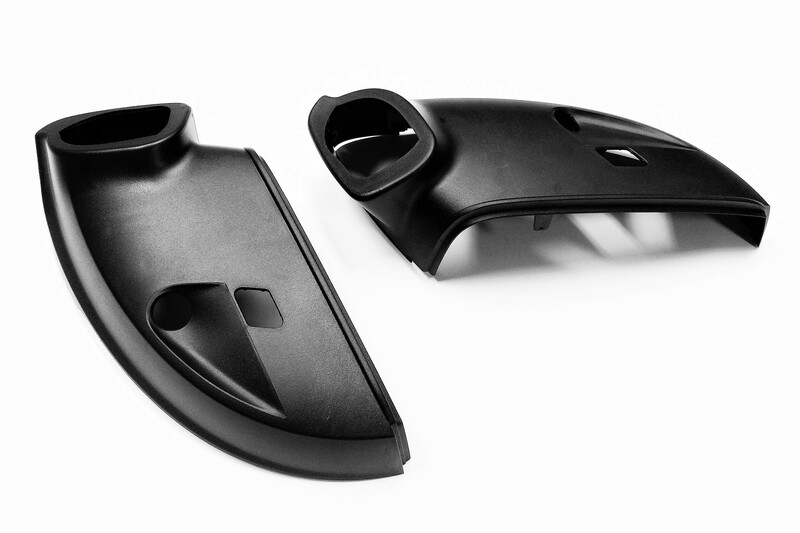 BMZ MOULDS has looked for new possibilities in order to reach more desirable market shares. Doing so, we have started to follow new customers, who gave us not only new competences, but also the ability to use innovative technologies. In this way, they contributed to expand our technical knowledges and our competitiveness on the market. Because Technology & Power are never enough. 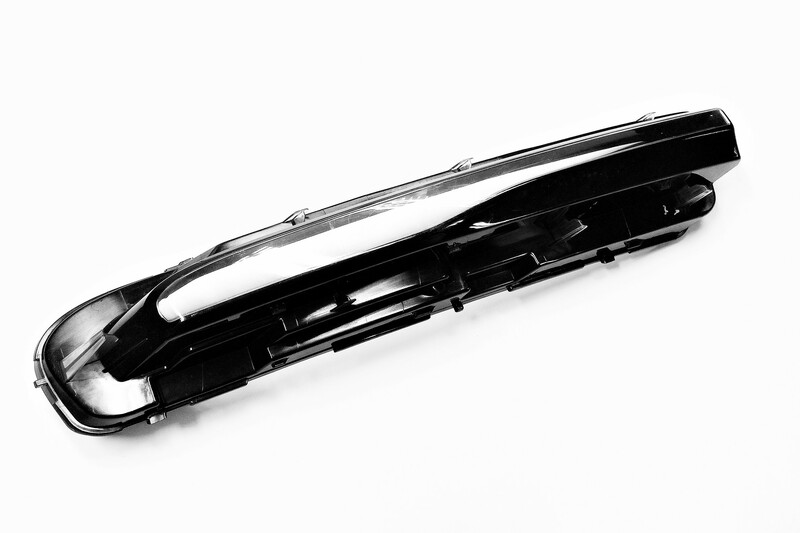 The C 40 impresses with a large number of features and applications. 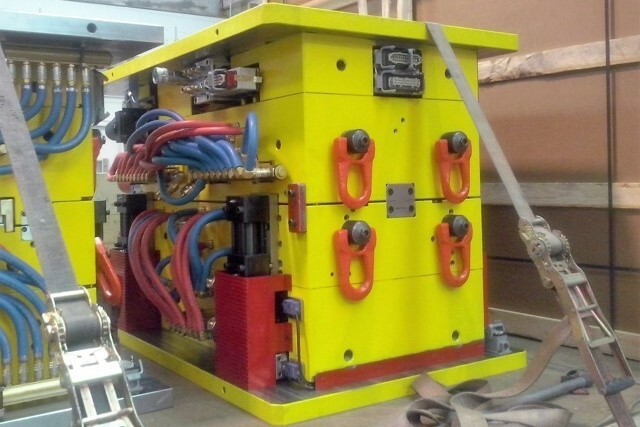 Its pallet system allows to work multi-components simultaneously, saving time. 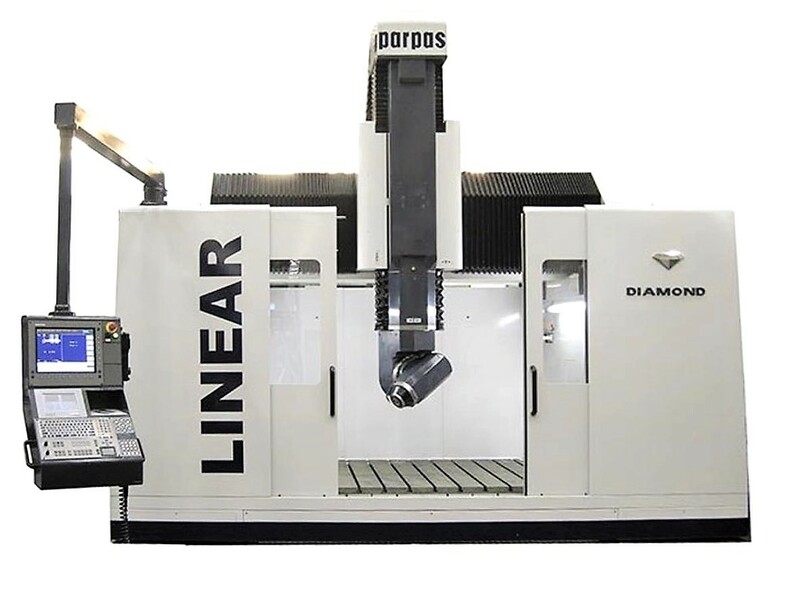 The C 50 is ideal for a vast array of milling operations thanks to its rotating table. 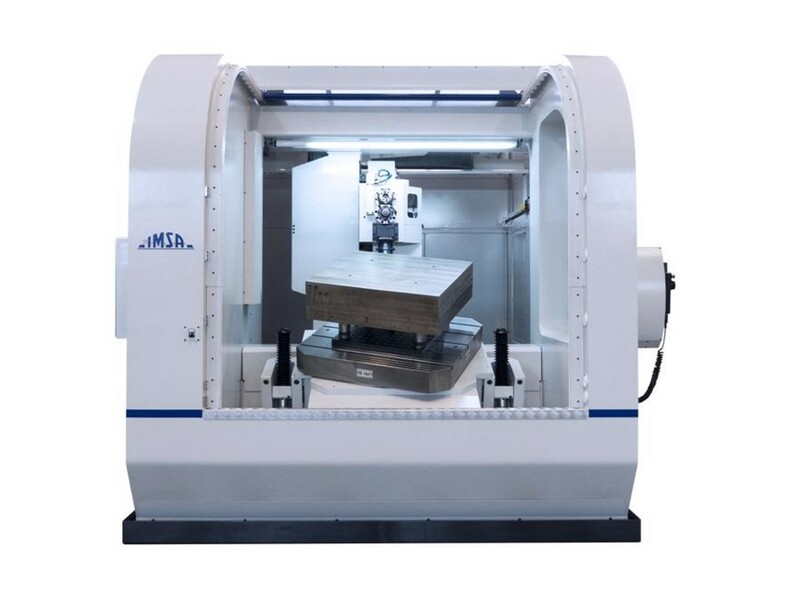 The machining centre can even deal with difficult-to-machine materials in record time and perfect precision. 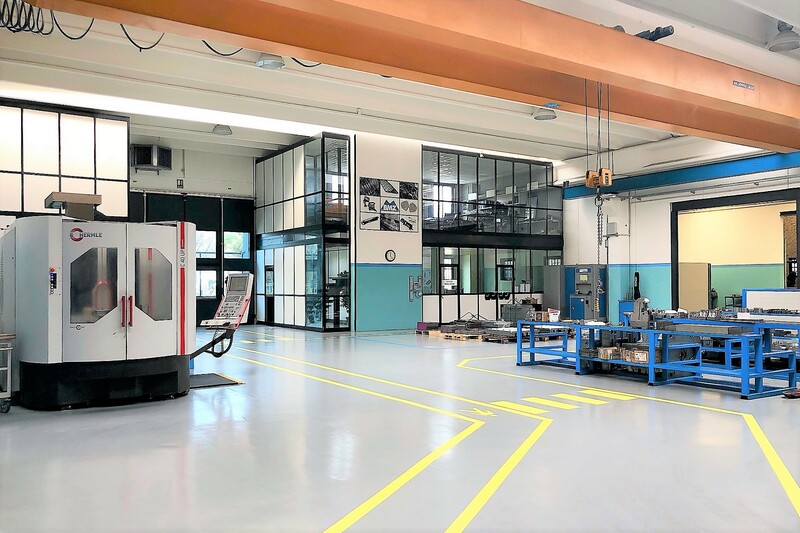 Diamond is a gantry style-machining centre featured in a monobloc structure with a gantry moving saddle and stationary workpiece. 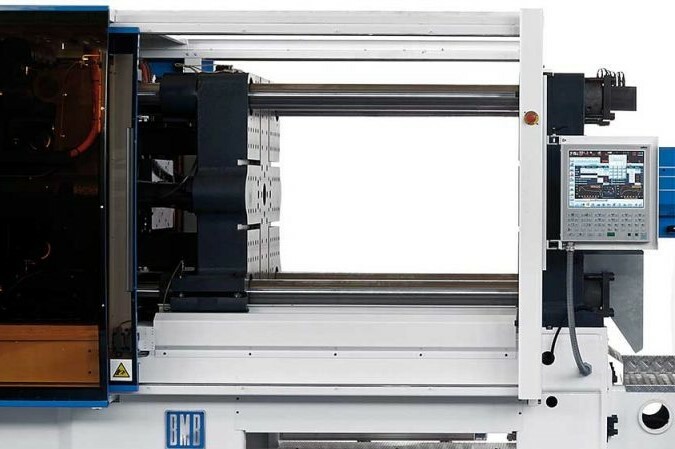 Linear motor for machine axes and torque motor for rotary axes. 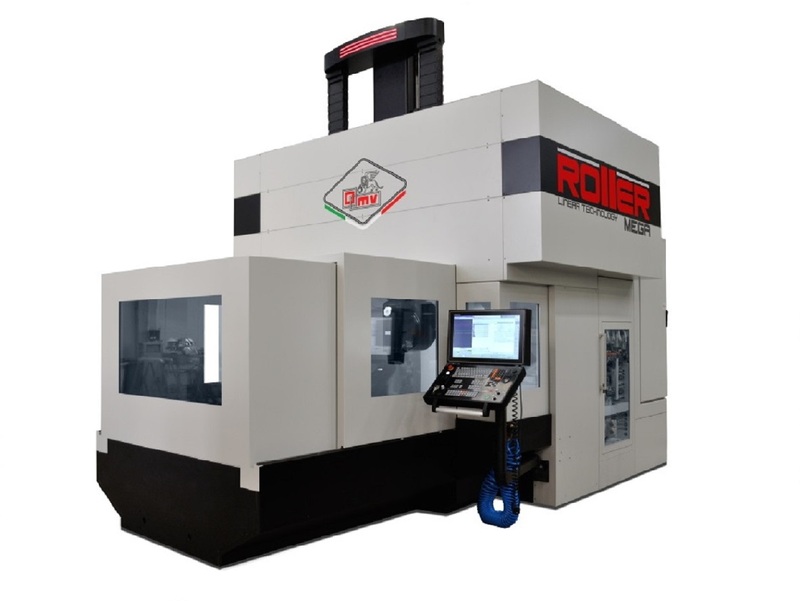 Gun drilling and milling machine with rotary tilting table, for middle size moulds with complex waterlines. 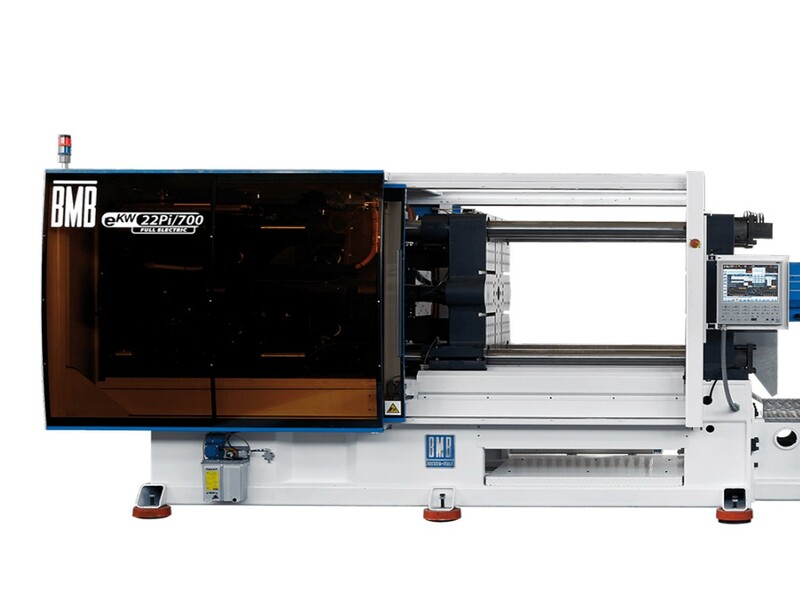 The IMSA F1250/2FL is suitable for moulds/blocks up to 6 tons. 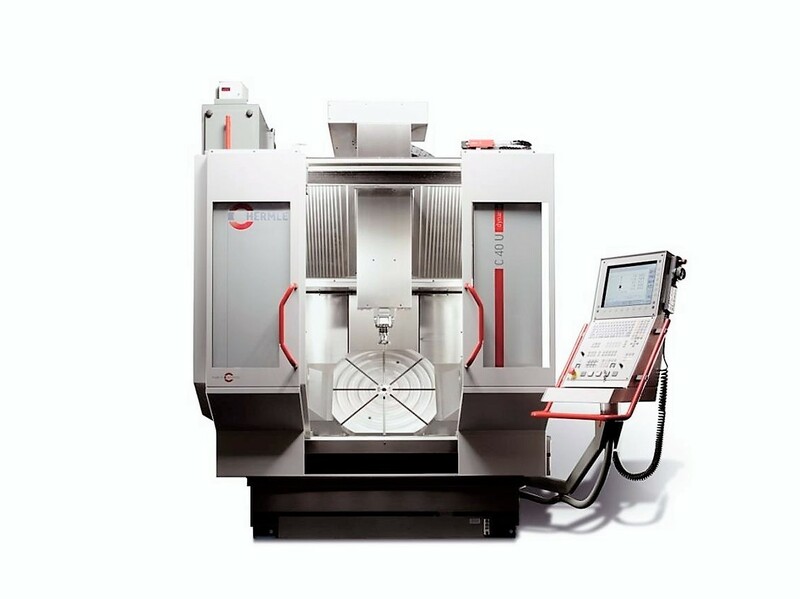 A workpiece having a diameter as large as 1900mm maximum. 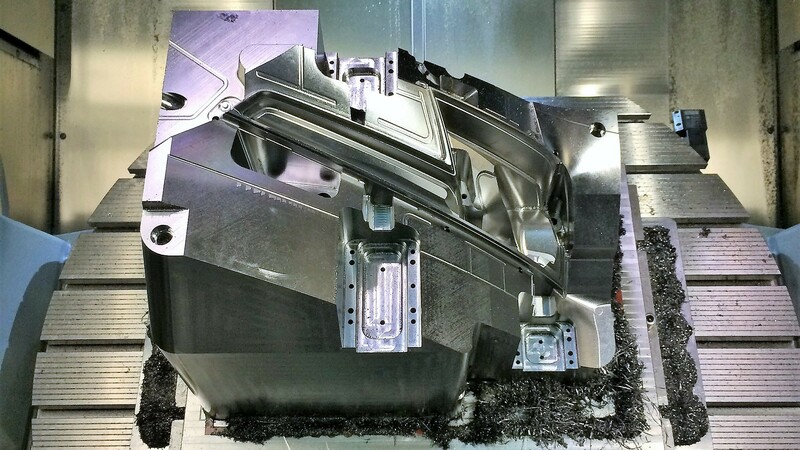 TRT314 is the largest Sachman fixed-bed machining centres with 3+2 axes. It is equipped with roto-traversing table (TRT version). 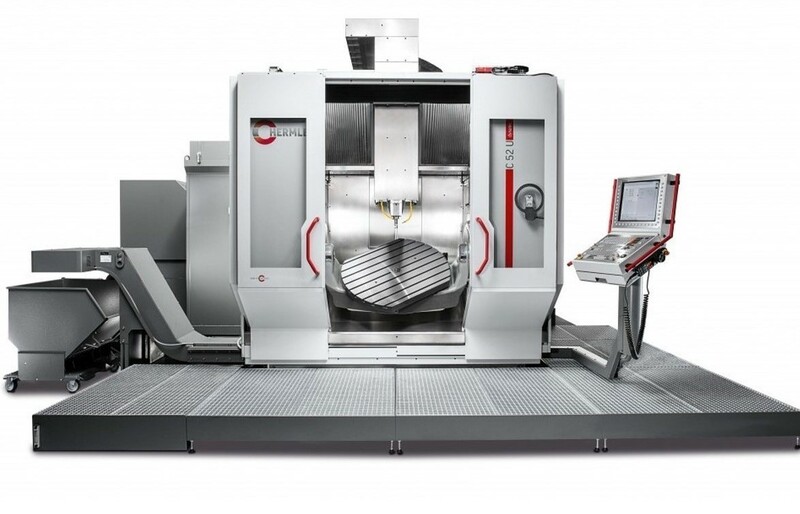 Universal moving column machining-centers (spindle traverse in X/Y/Z axis) 5-axis versions. 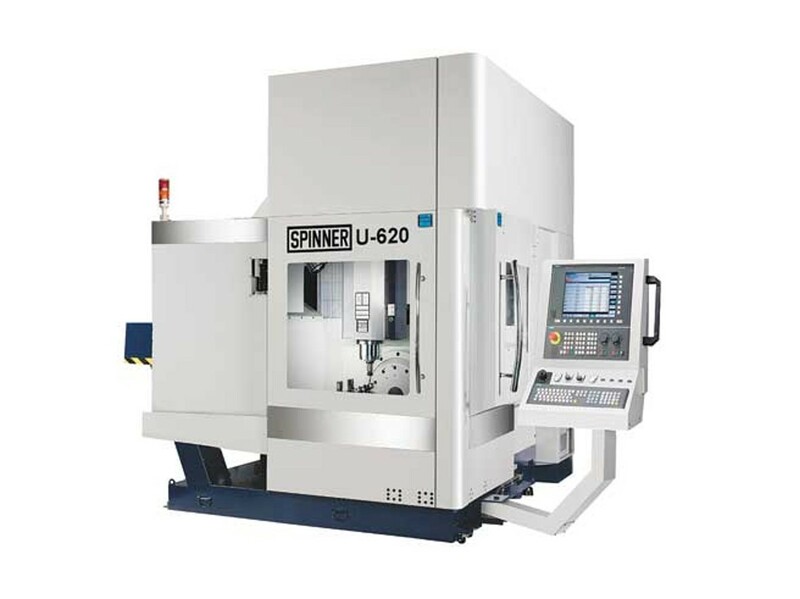 The best choice for toolmaking and production of small and medium batches. Reserved for production of electrodes. 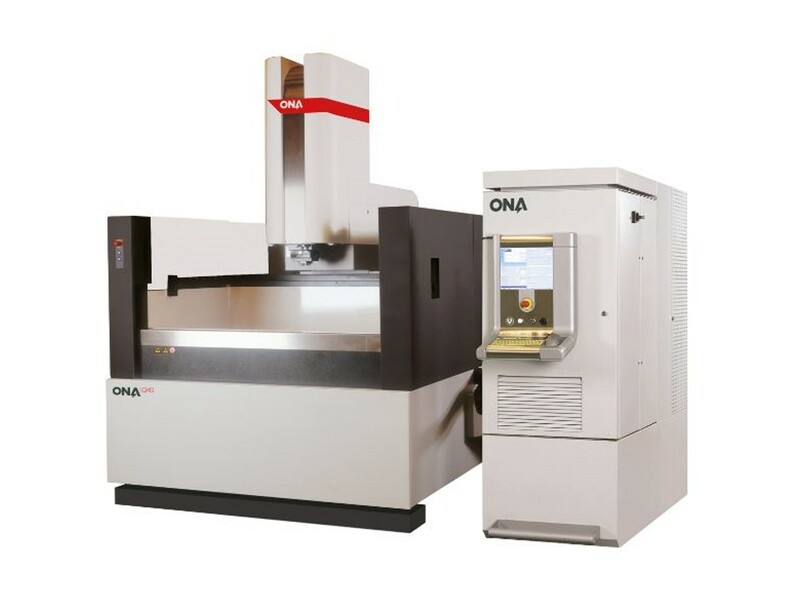 The ONA NX Standard machines feature high rigidity and precision. 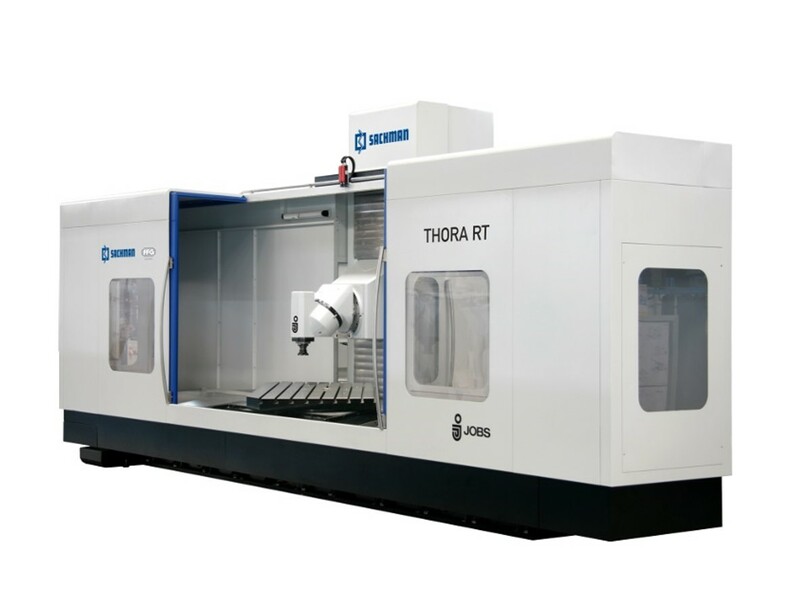 Thanks to the mechanical design of its fixed bedframe, the weight of the workpiece rests directly on the structure of the machine. BMB KW45PI-450 is the perfect machine for trial and pre-series thanks to its hydraulic valve blocks. We have chosen 2 screws: one screw 55 mm of diameter dedicated only to PC profiles and the other screw 65 mm of diameter to standard profiles. 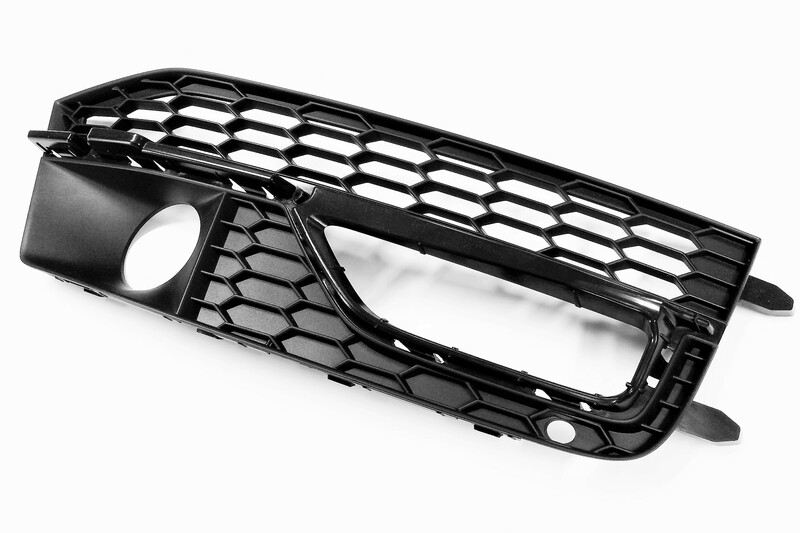 BMZ MOULDS is always ready to challenge its own limits. Thanks to a continuous work of research and development, both technically and productively speaking, we have expanded our skills. 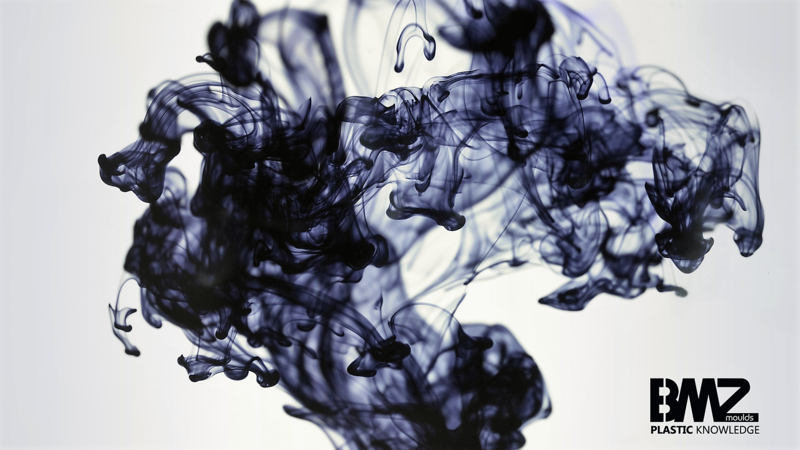 New materials, new injection techniques and new “crazy” requests are our lifeblood. Our motto is “customer satisfaction is everyone’s responsibility”. In this lies our will to constantly obtain better results day by day. A wide range of successful projects.